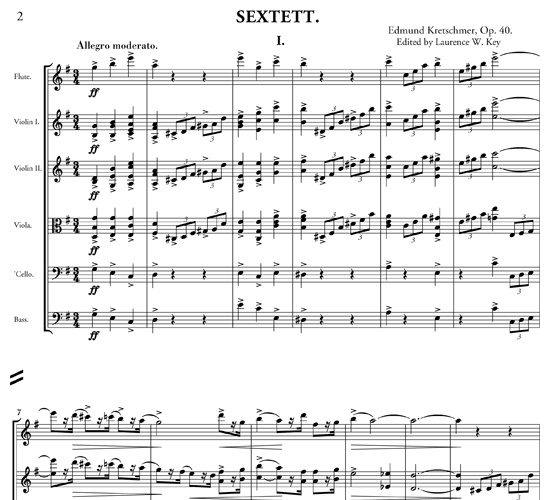 This is one of the gems of the Gilded Age, commissioned by flutist Eugene Weiner for his New York Philharmonic Club Sextet. 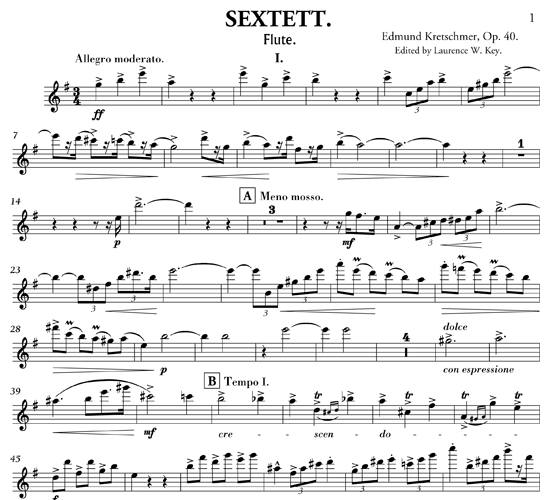 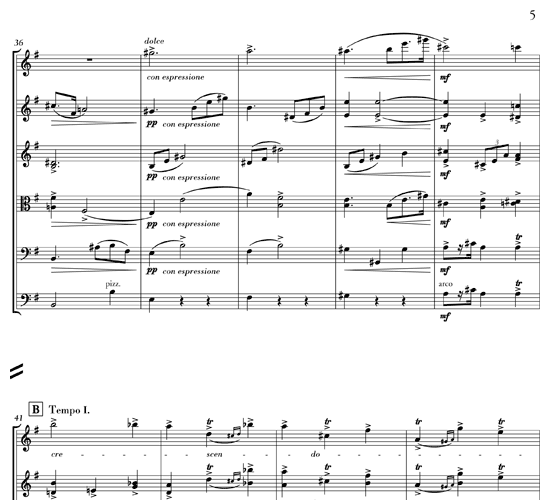 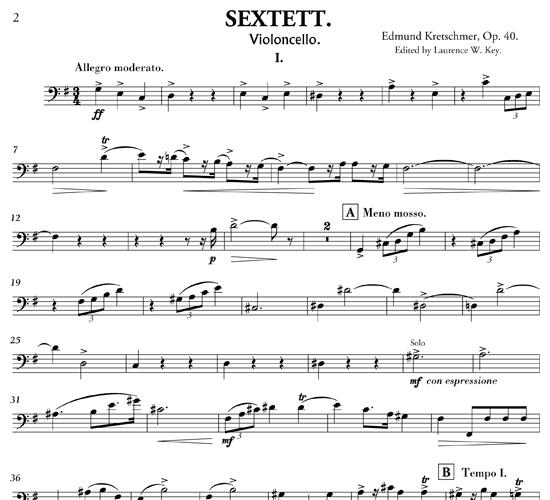 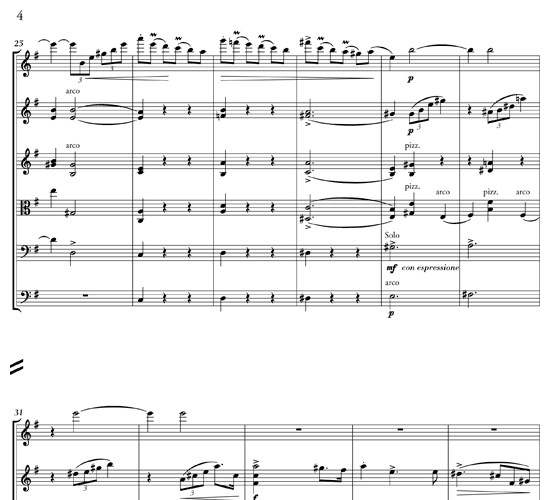 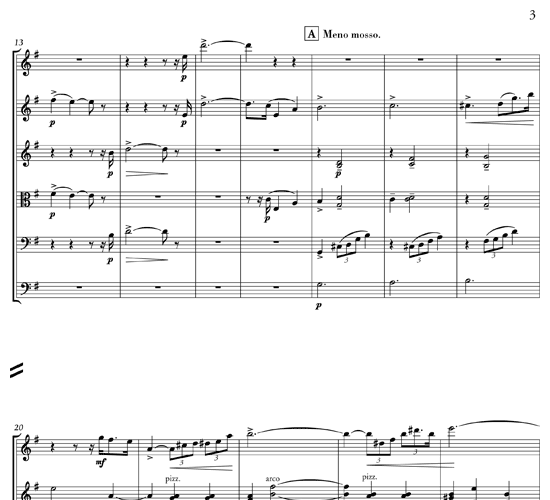 You'll hear lots of flute with pizzicato strings in this piece. 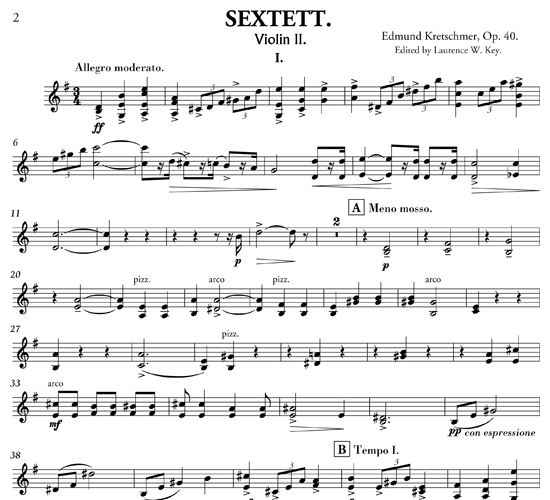 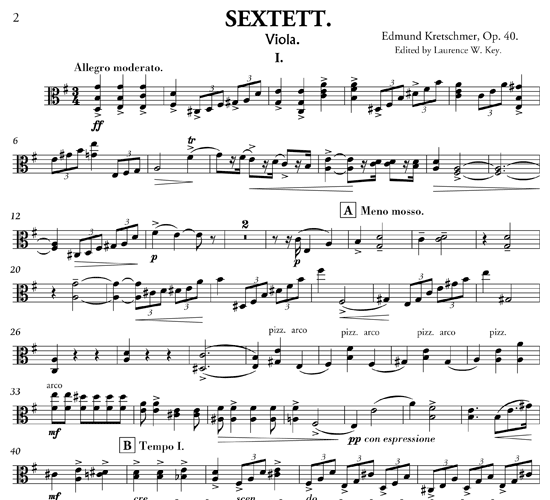 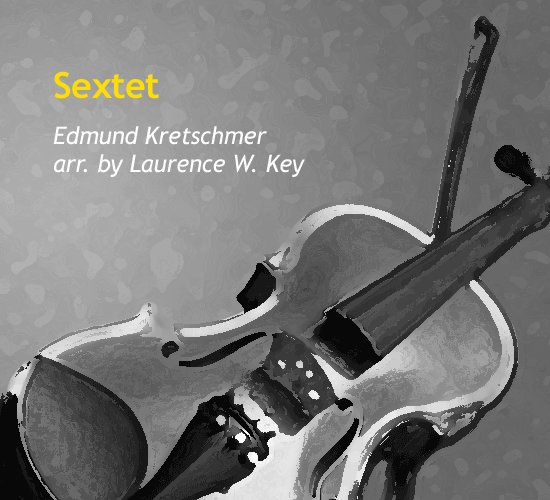 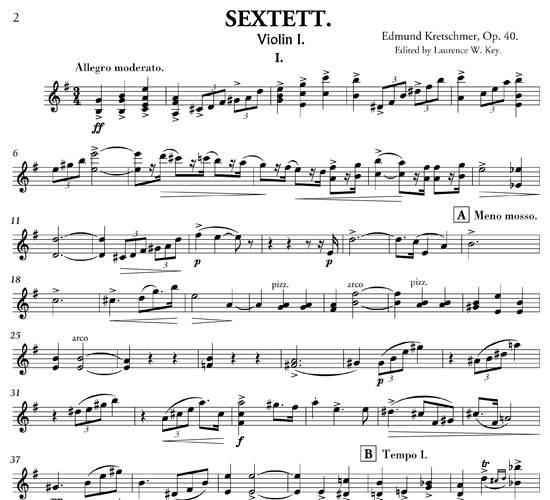 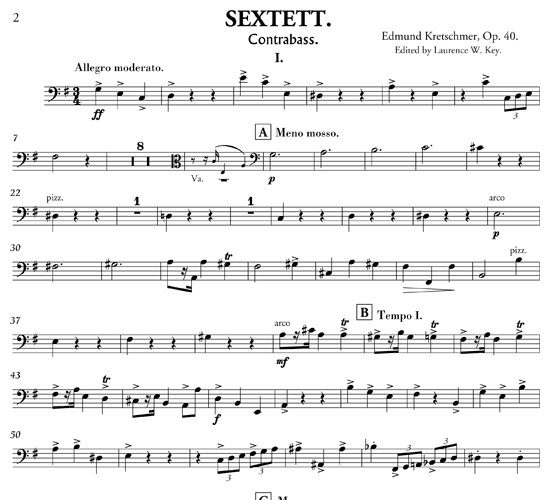 /wp-content/uploads/2012/09/mp3-sextett-by-laurence-w-key.mp3Performed by an automated synthesizer.